Sealstrip provides proven Easy Open and Resealable solutions for the fresh produce industry. Salad, fresh cut veggies and fruit packagers use Peel&Seal to maintain freshness in the original package during consumption. 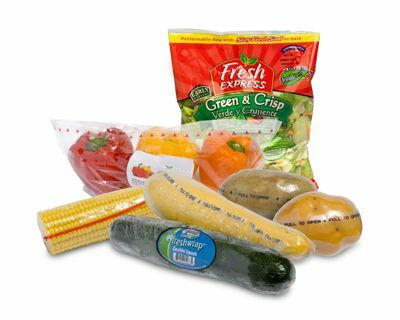 Peelwrap is used to provide easy open on individually shrink wrapped vegetables. *NEW* SealAcross is an intuitive easy open and resealable feature with full width opening and unique tamper evidence - ideal for bagged salads!